Welcome to Super Starcade, home of The Robert Bros. and Crooked Alley games. Take a gander at all the super fun things there are to do here... like watching videos and stuff... yea. 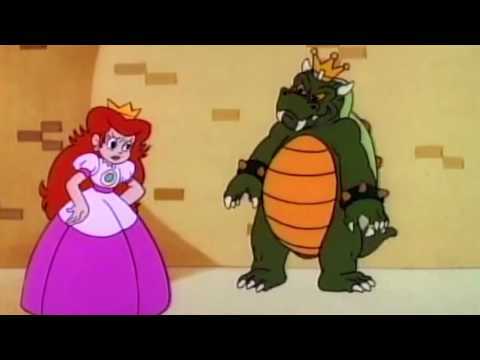 Parody - Princess Peach will do ANYTHING to save Mario.